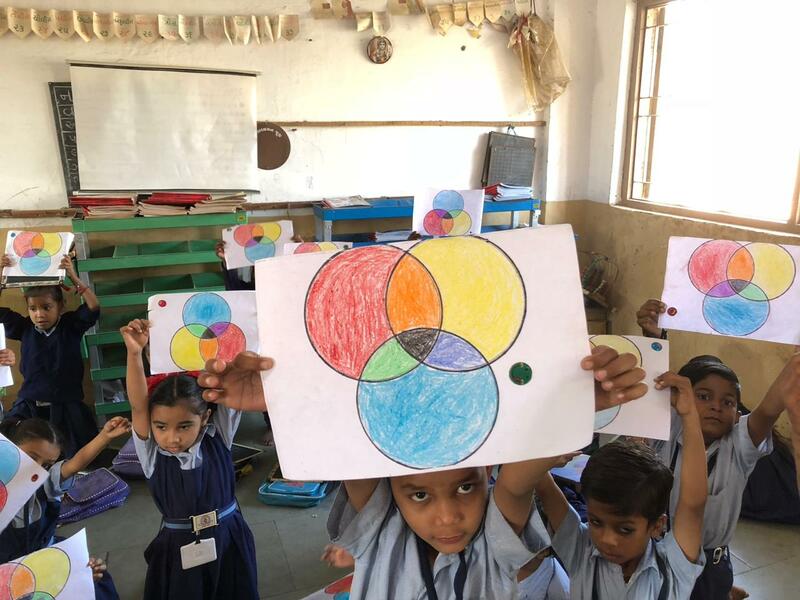 For one week in early December, Anuj Shashikant Mehta took a break from his daily schedule in the diamond industry and spent the time in Palanpur teaching art n craft to over a thousand children in two schools at Palanpur. It was a rare act of voluntary community service driven by the desire to introduce school children in the city of his roots to the joys and pleasures of creative work. 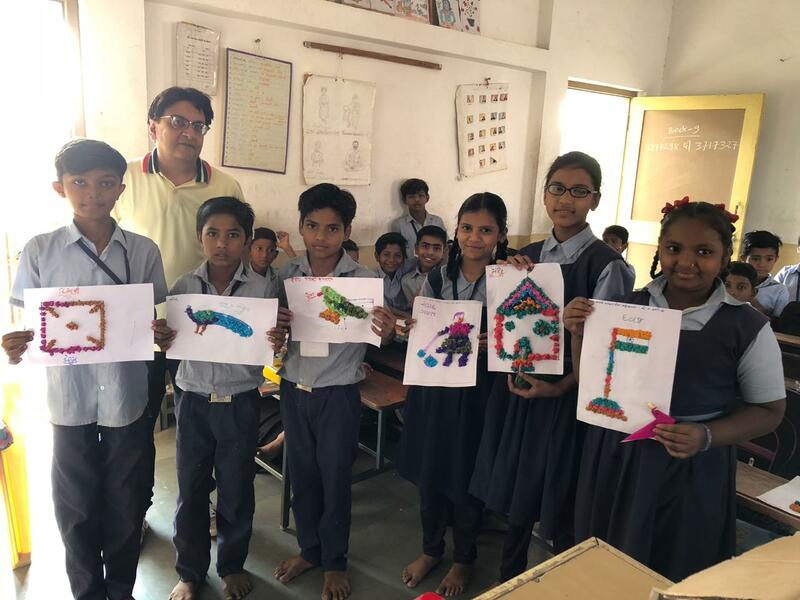 During this period, Anuj introduced 550 children of S N Kothari School, grades 1-8 and 475 children of Shiv Shakti Group of Education Institutes, grades 1-12, as well as some of the teachers something creative. While the children were delighted to be taught something creative. Teachers too were happy to learn a new craft - origami. Anuj, who pursues art and craft as a hobby and has had his works displayed at exhibitions by Artezvous and at the WIAA Club, Mumbai, also taught elder students to make paper bags out of newspapers thereby enabling them to earn some money in their spare time by selling them to shops - and most importantly recycling and reusing the newspapers. Anuj’s family believes that his act of going beyond donating money to also contributing his time and skills will provide an inspiration that others can also follow.